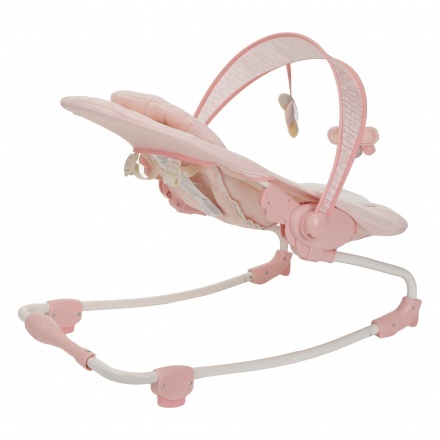 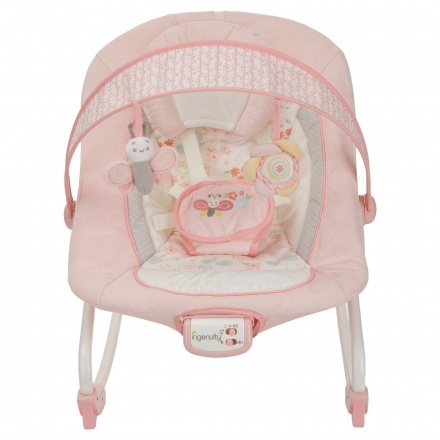 Kids II Musical Rocker | Pink | It features interactive toys to entertain your baby. 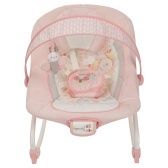 Featuring seven different music sounds to sooth your baby, this rocker is a perfect pick for your little one. 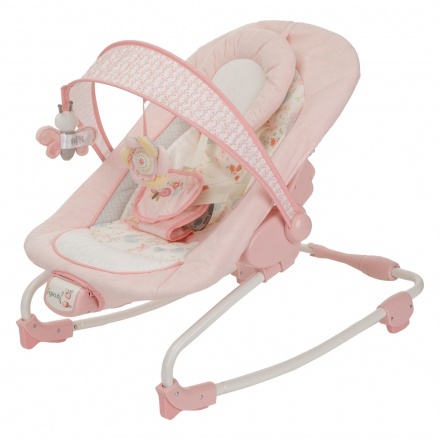 This rocker has a firm base and a soft seat that will keep your infant comfortable.